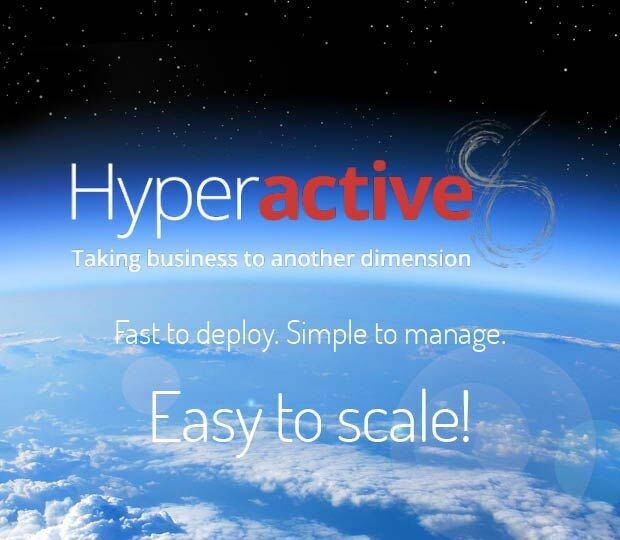 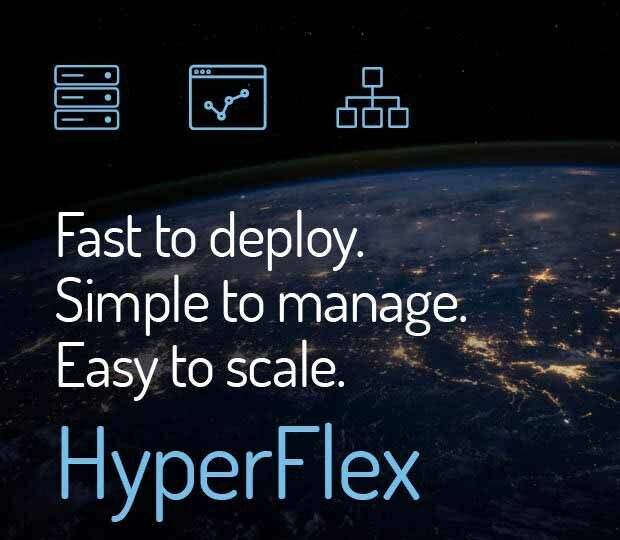 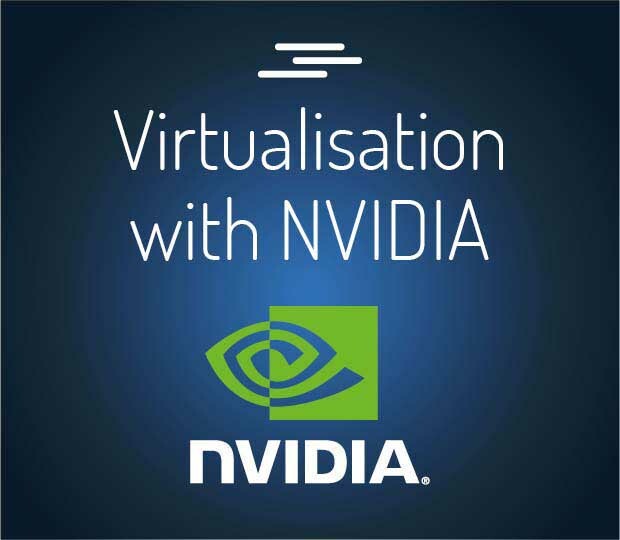 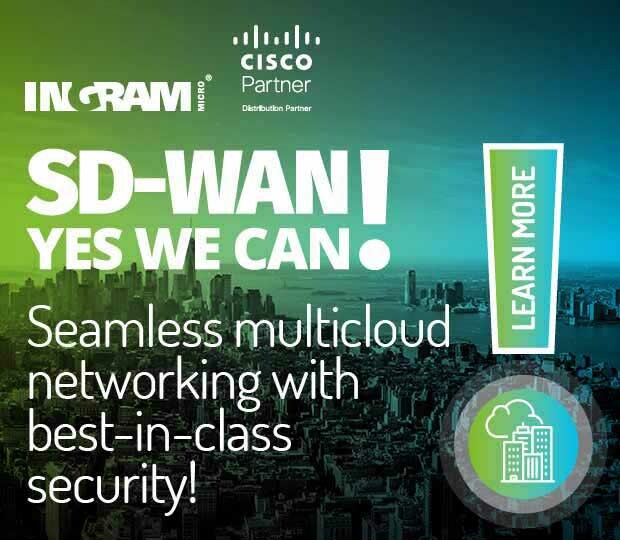 The future-ready cloud networking solution that speaks for itself and helps you stay ahead of the curve! 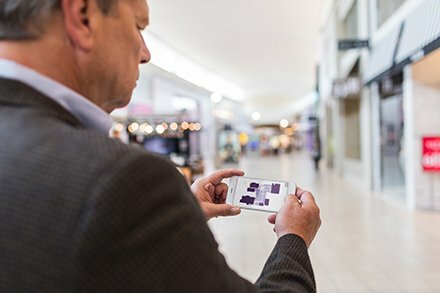 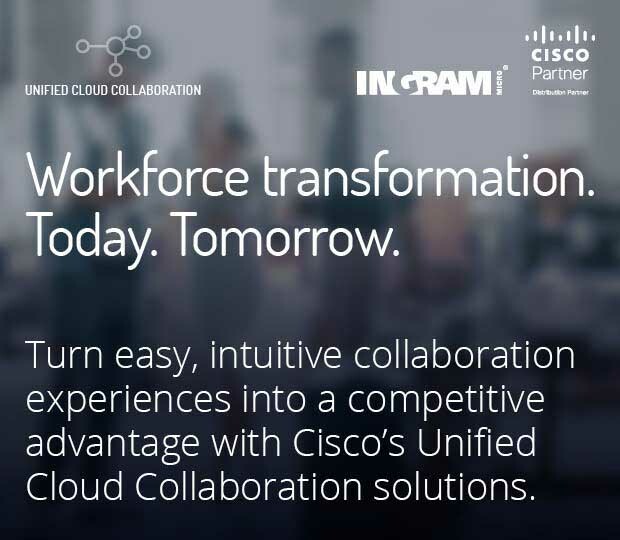 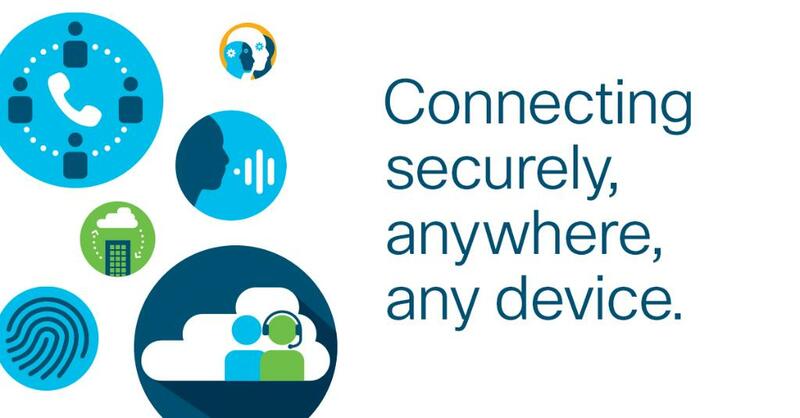 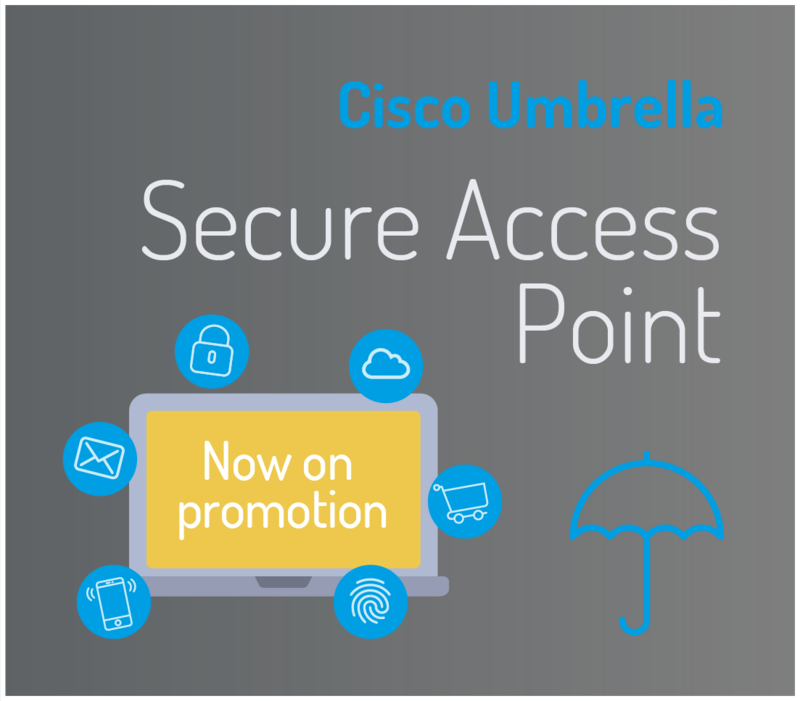 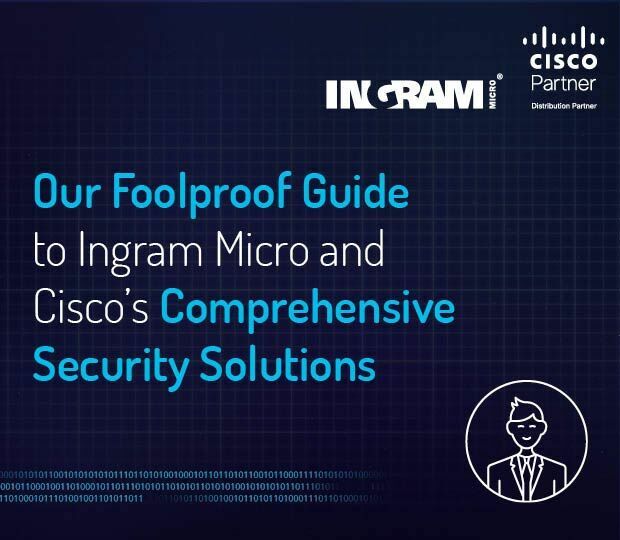 Understand Cisco Meraki and start benefiting from Cisco and Ingram Micro's unique partnership. 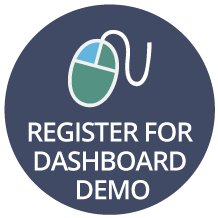 Cisco Meraki offers brand-new, easy-to-install units for free evaluations at zero cost and zero risk to you or your customers. 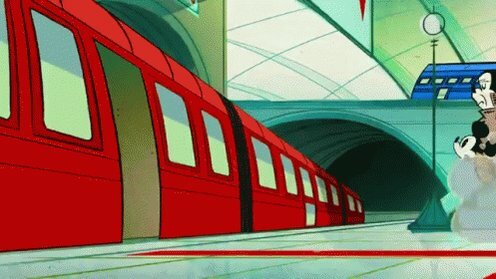 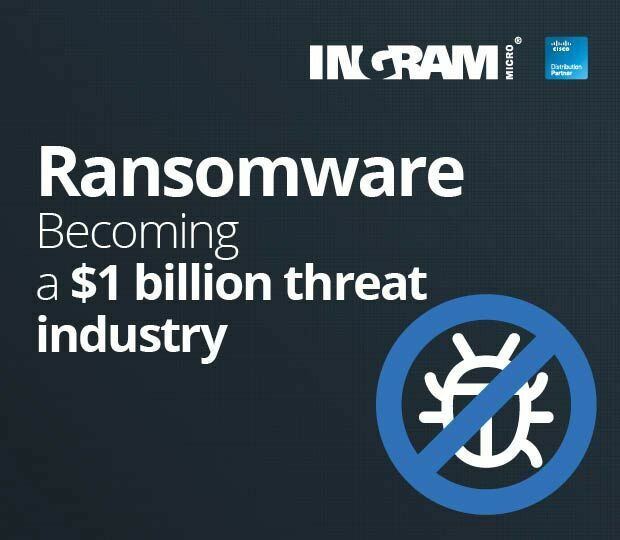 It boasts a 75% win rate after free trials are deployed. 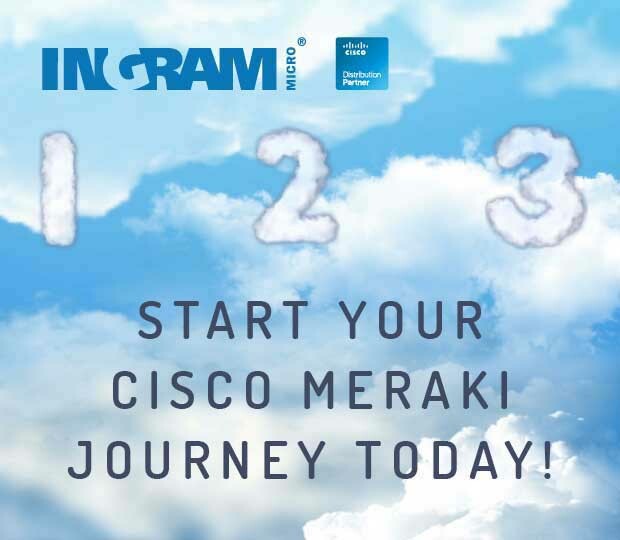 Recognised leader in cloud networking, Cisco Meraki brings scalability, manageability and efficiency. 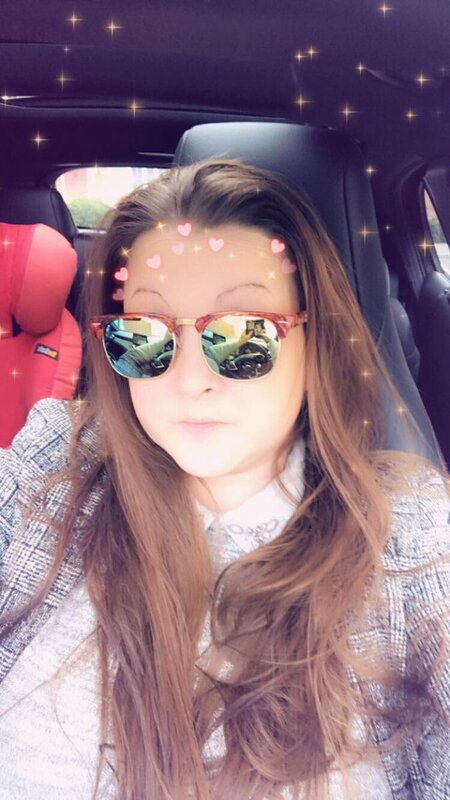 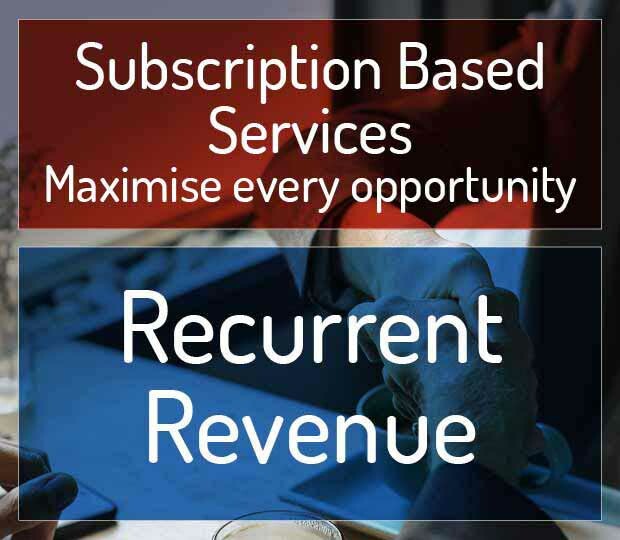 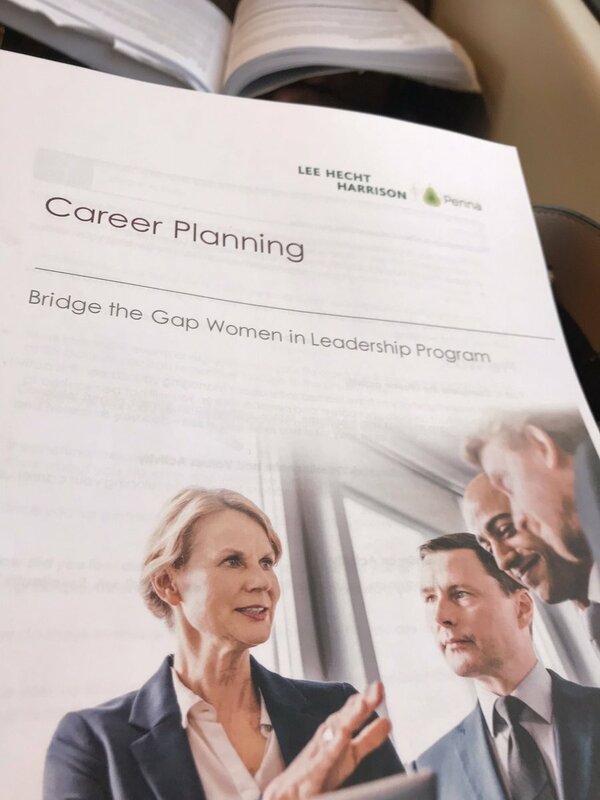 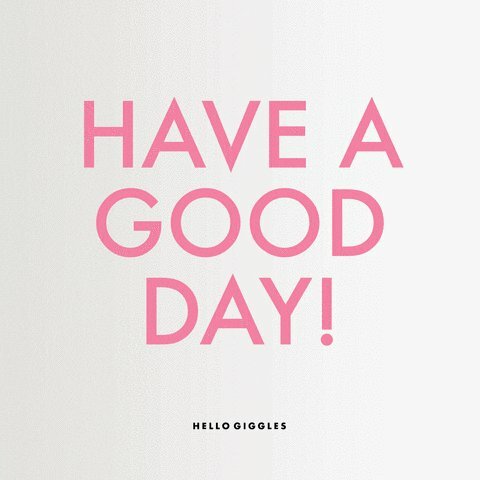 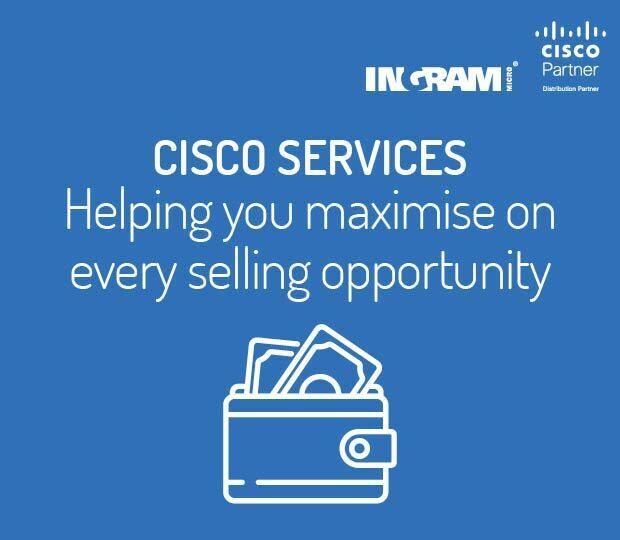 With 50 years industry knowledge and experience to share, we are committed to supporting you every step of the way, to help your business grow. 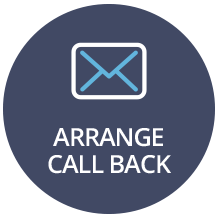 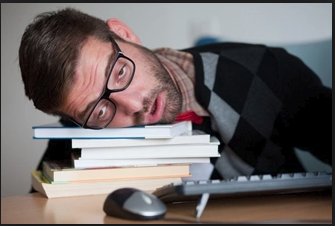 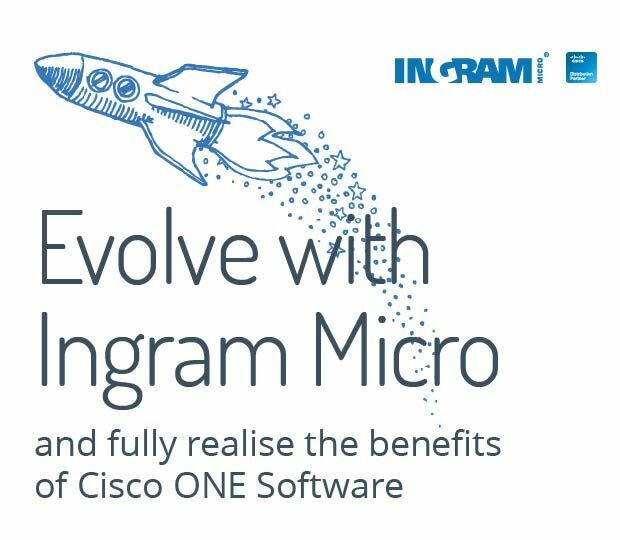 With Cisco and Ingram Micro by your side, we invest heavily in lead generation campaigns. 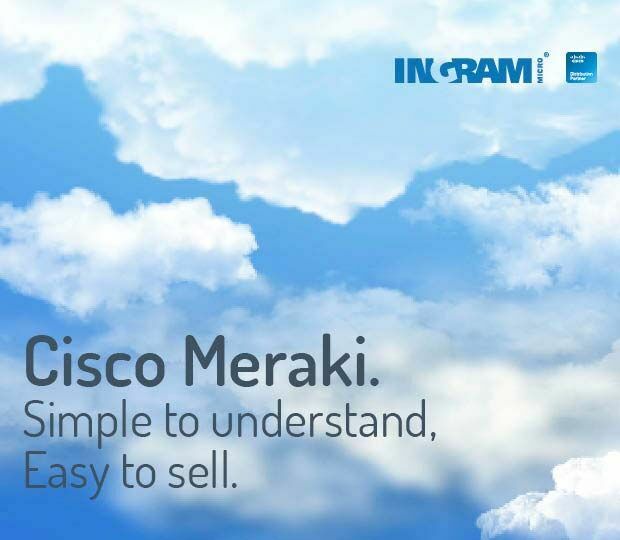 Not only do you have access to your very own Meraki Country Specialist but working through both novel and traditional marketing channels, Cisco Meraki generates thousands of leads each month and provides industry-leading marketing tools to our partners. 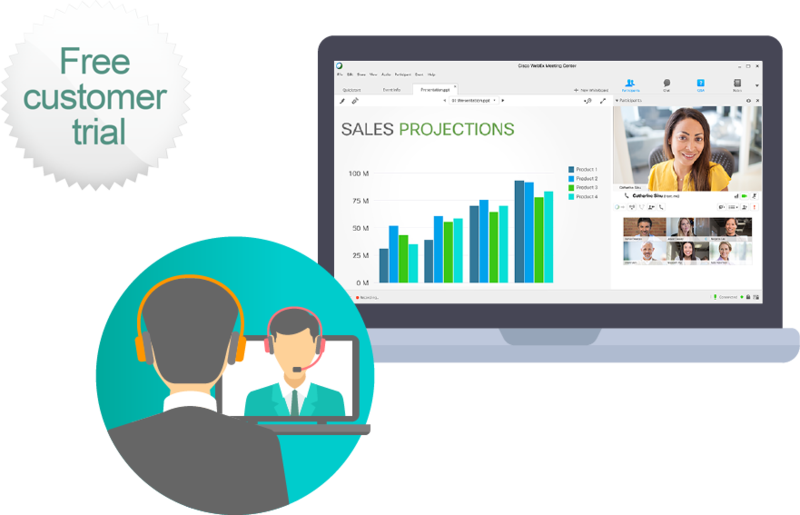 Start generating leads with Cisco Meraki Customer webinars. 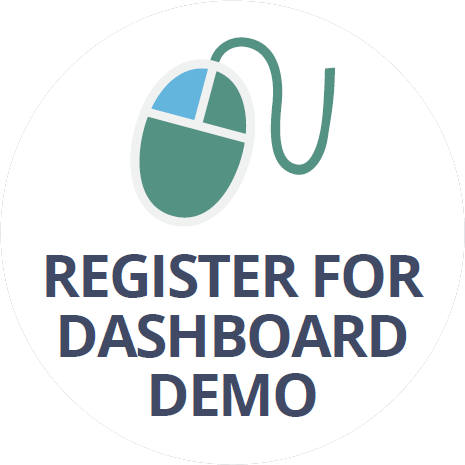 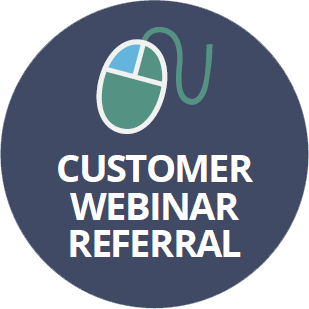 REFER YOUR CUSTOMERS TO THE CISCO MERAKI WEBINAR TODAY! 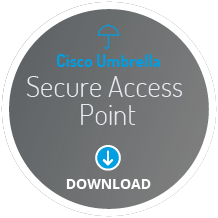 The only cloud networking solution to consider. 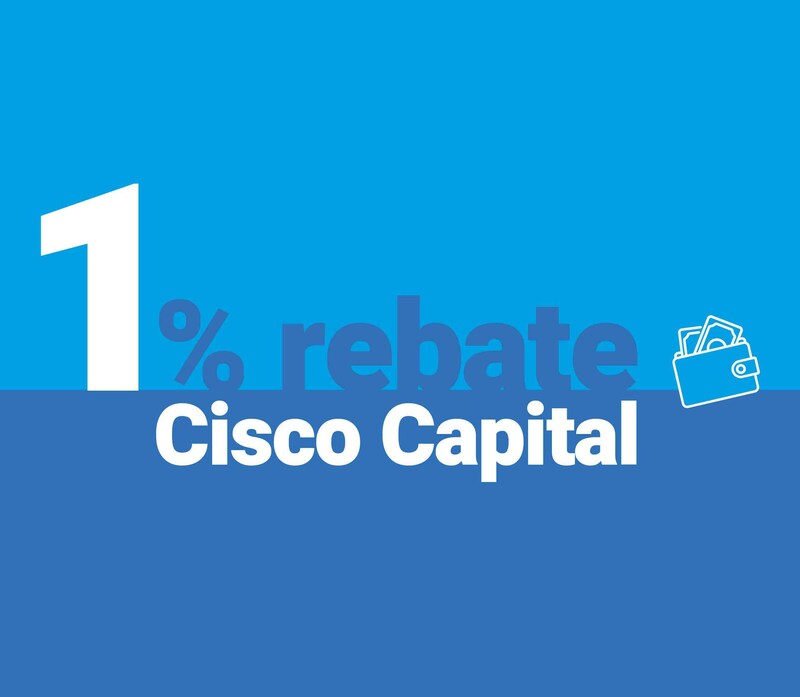 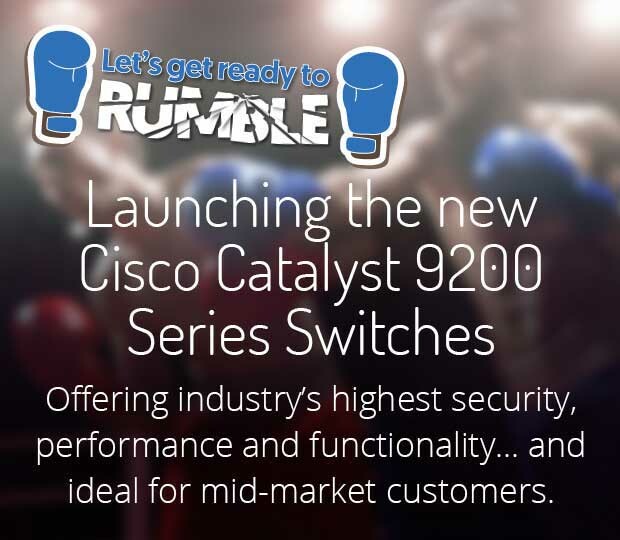 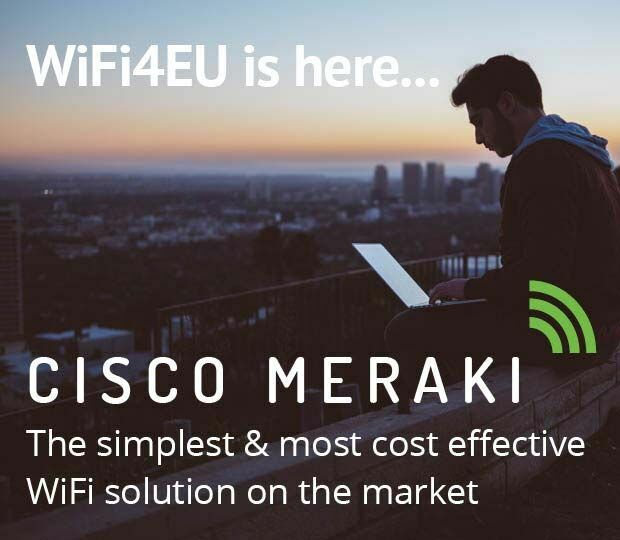 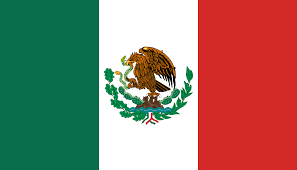 "Cisco Meraki has enabled us to successfully address a new segment of the market with a solution that is easy to sell, provides ongoing recurring revenue and delights our customers." 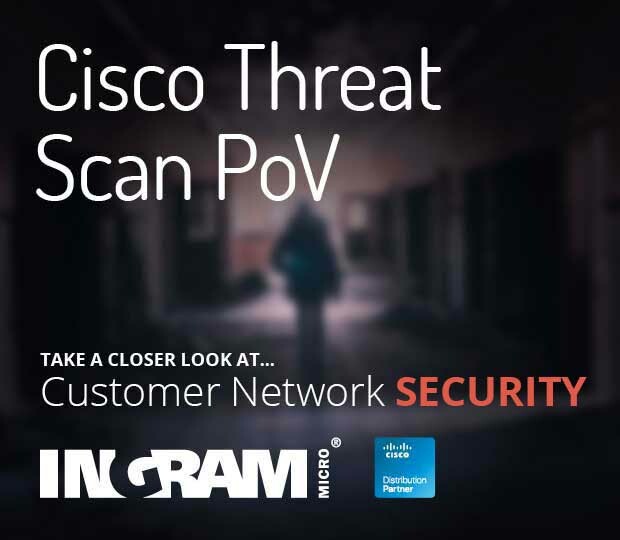 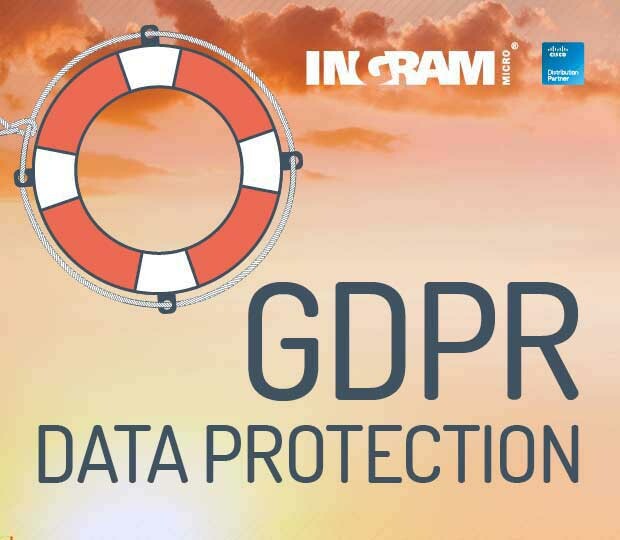 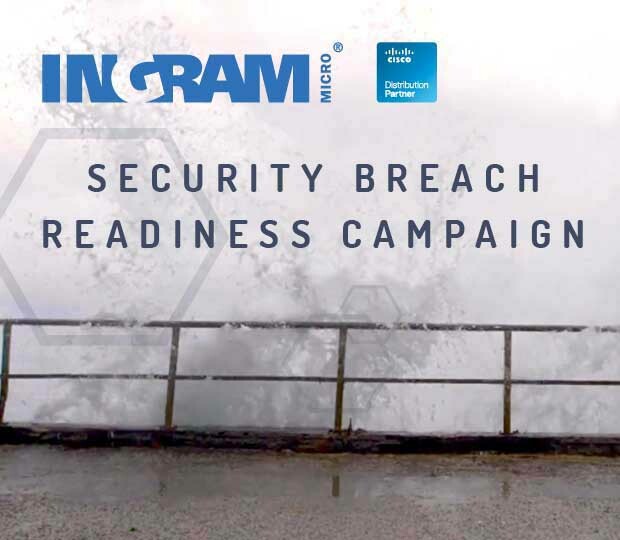 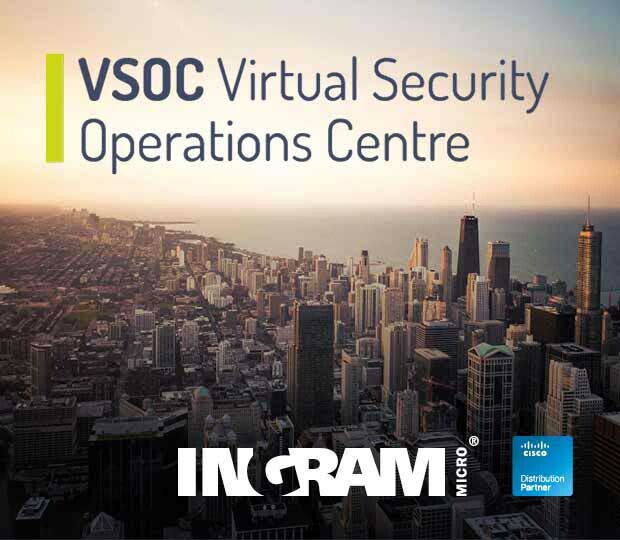 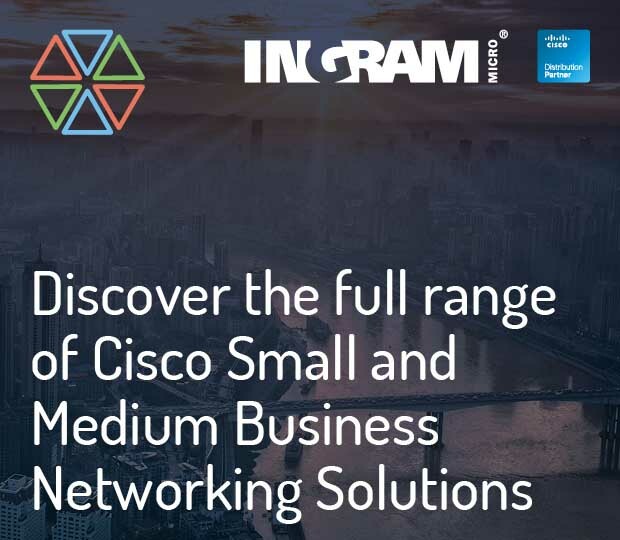 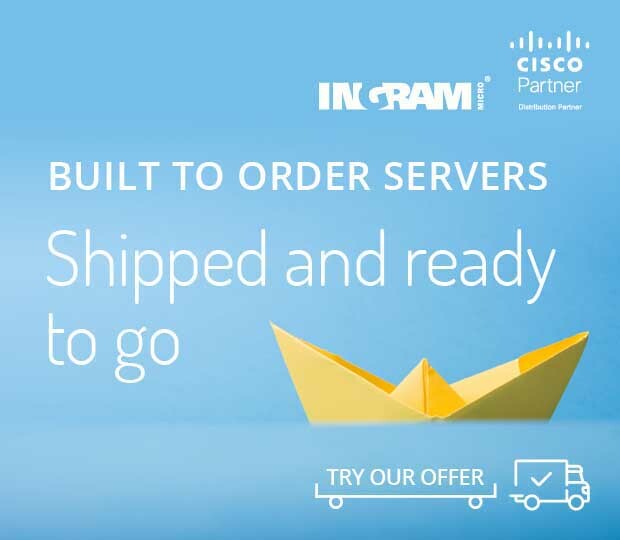 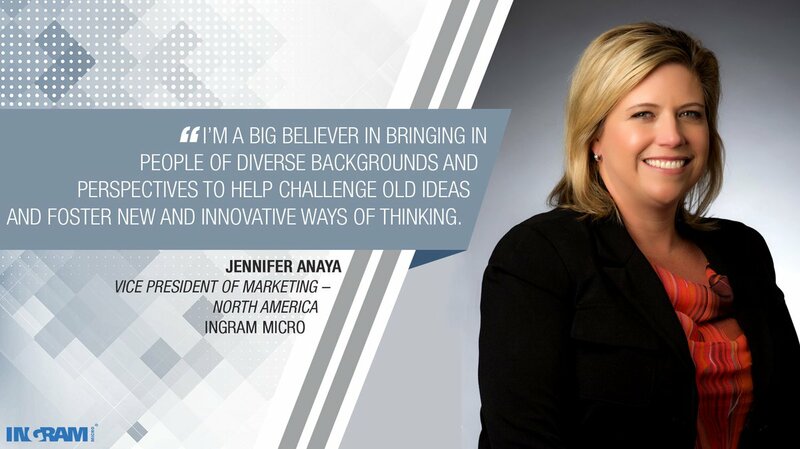 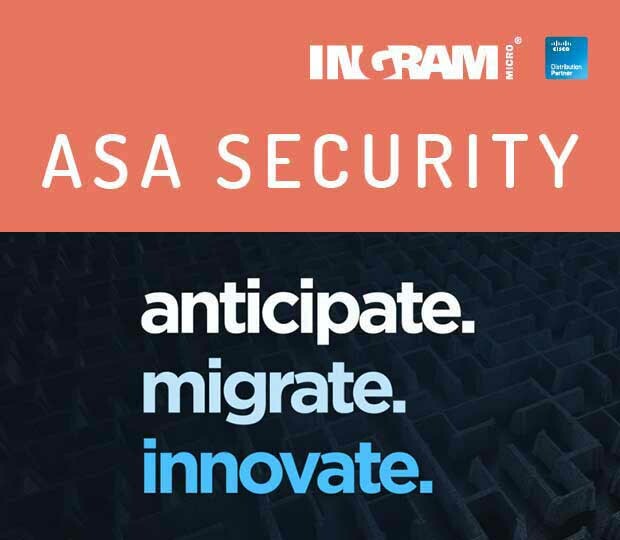 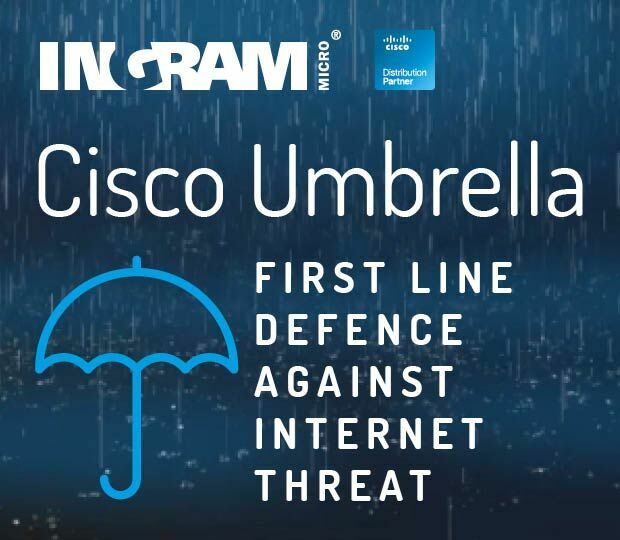 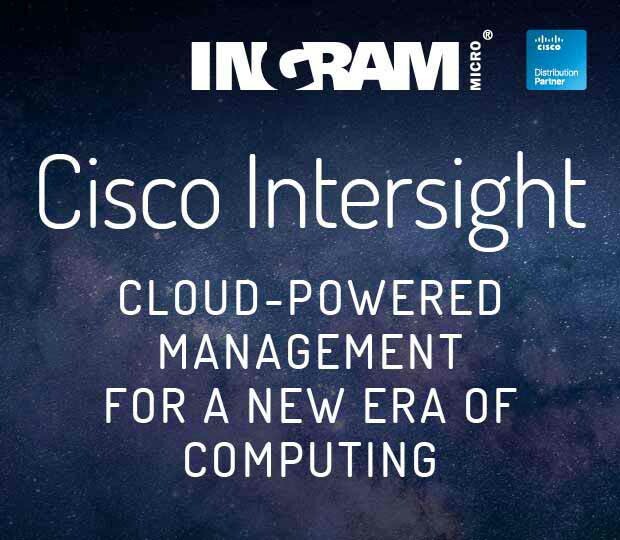 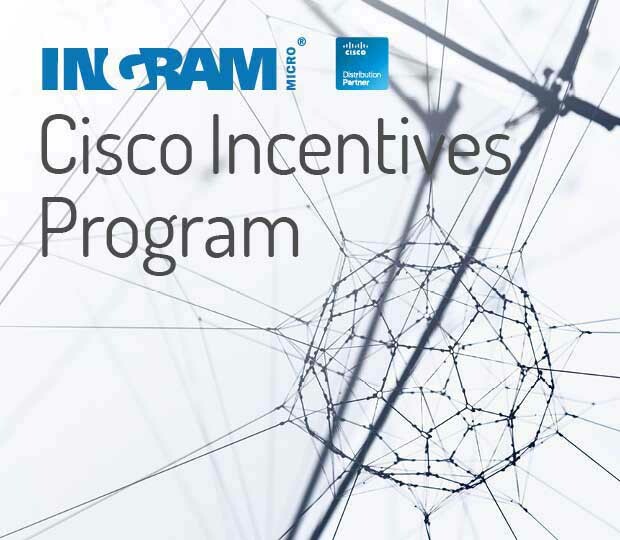 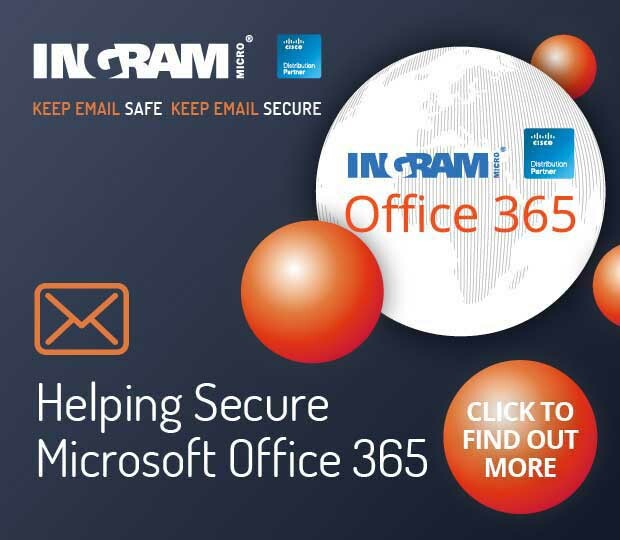 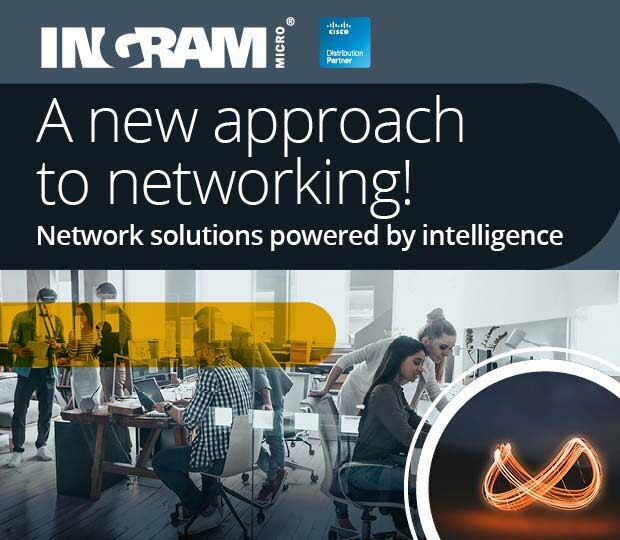 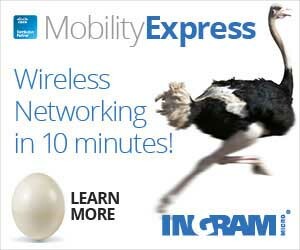 INGRAM MICRO - a true partner on your CISCO MERAKI journey!